Tucked away in Wheeler Street you will be forgiven for not knowing this existed – put it on your map! For kids parties this is fabulous fun, competitive rates with helpful staff. There is a choice of two disco rooms each with a funky light up dance floor, ample room for party games and party food area. Linked to the in-house cafe, both dance rooms are great for children who can be left to dance the party away while parents sip coffee in the cafe (with windows looking into the party room) or parents can join in the fun. The team taylor the party to the age of your child providing music and party games to suit. 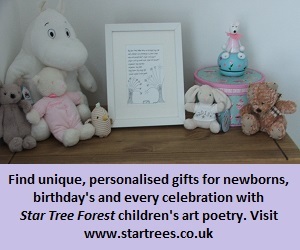 I booked a 4 year old’s birthday party and the children played ‘pass the parcel’ (sweet prizes), ‘dancing stars’, ‘musical statues’, ‘musical bumps’ made a conger and finally wound down with sleeping bunnies. All the games are led by one of the truly energetic party team and they schedule time in for party food, the cutting of the cake and photos. This is a unique venue in Maidstone and was a huge hit with the birthday girl and guests alike. At the end of the party the birthday girl signed their party wall which was the icing on the cake. Access: No disabled access upstairs but fully equipped downstairs. Facilities: Two disco rooms, cafe, movable baby changer, basic but clean male/female toilet facilities. Rated by us as a ‘Super Smurf’ venue. Make sure your little disco dancer is wearing socks as they will have to remove their shoes to go on the dance floor. If you wish, you can set up a tab for your party guests in the cafe. The team are happy for you to bring in a birthday cake and slice it for you. You can provide a USB stick of photos to be projected onto the wall to personalise your party. A car park is less than a 1 minute walk away with ample room for guests and one free parking space for the party booker. 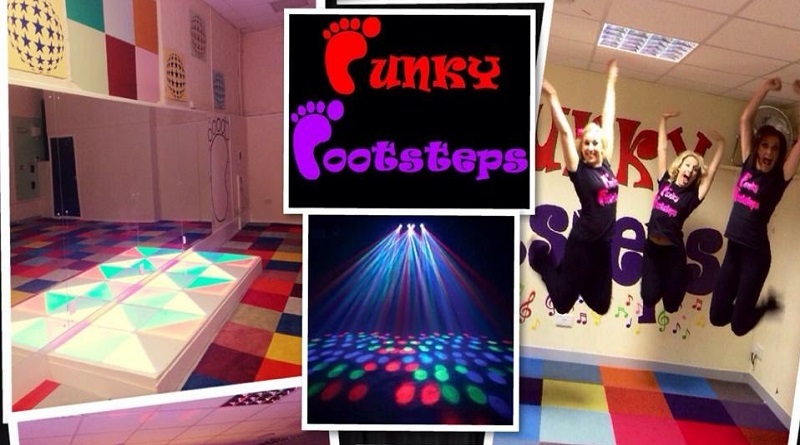 To visit the Funky Footsteps website, click here. All reviewed children’s venues are rated on a 5 point scale from ‘Dead Dinosaurs’, ‘Deflated Balloons’, ‘Mediocre Marbles’ and ‘Flying Saucers’ through to the top spot of being a ‘Super Smurf’ venue. Rated by local parents and reviewed without bias. Each venue is also reviewed for access, cleanliness, facilities and cost and handy parent pointers are included that are based on the experience. ← Maidstone Museum Competition gives Kent Artists an Exclusive Opportunity!